The Wine Blog Awards have now operated eight years in a row, generate hundreds of nominations and thousands of public votes each year, and provide valuable exposure for wine blogging in general and quality blogs in particular. At the same time, every year brings suggestions about how the awards process should be changed and improved. We are always open to feedback and invite your participation in a survey (link below) to provide your opinions now. Created by Tom Wark in 2007 and initially hosted on his blog Fermentation, the awards quickly became the leading means of identifying excellence in wine blogging. 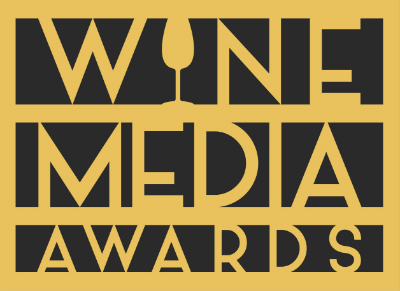 Wine blogs are nominated for awards by the general public and the top finalists for each awards category are selected by a panel of judges. Awards are given based on an equal weighting of the judges’ opinions and a public vote. In 2010, the Wine Blog Awards underwent major changes. Changes were made to the awards themselves and the www.WineBlogAwards.org website was established as the awards’ home. Tom Wark withdrew from managing the awards and the organizers of the Wine Bloggers Conference volunteered to take on this task. The awards are presented live each year at the Wine Bloggers Conference. There is no budget for the awards and the entire process is currently managed by one volunteer and a panel of volunteer judges – a system that needs changing to be sustainable.